HERTFORDSHIRE, England, and PITTSBURGH – April 3, 2019 – Global pharmaceutical company Mylan N.V. (NASDAQ:MYL) is committed to doing its part to achieve a positive, sustained impact on the world around us, from ensuring responsible operations that provide high quality medicine in more than 165 countries across developed and developing markets to continuing to advocate for the 7 billion patients the company seeks to serve. 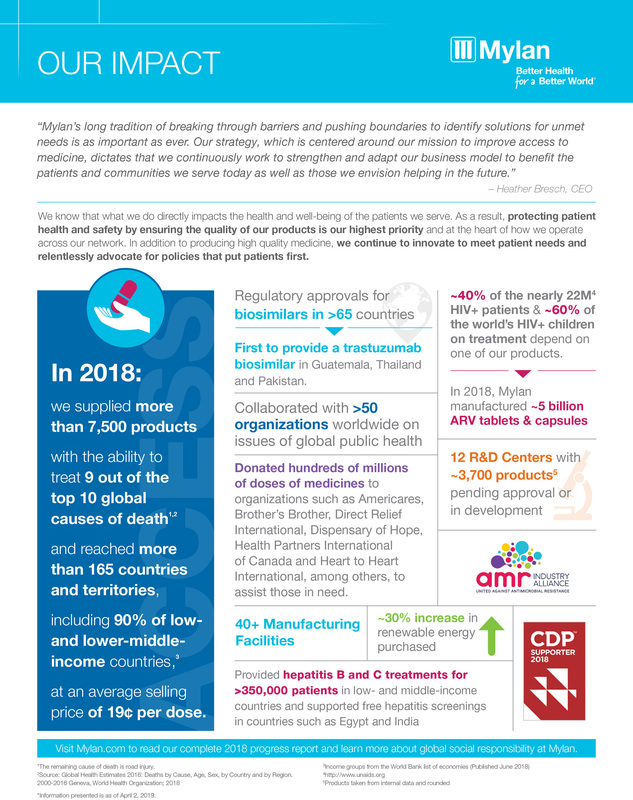 As part of that commitment, Mylan today released its Global Social Responsibility 2018 Progress Report, which provides an enterprise-wide overview of Mylan’s operations as they relate to various environmental, social and governance (ESG) matters. 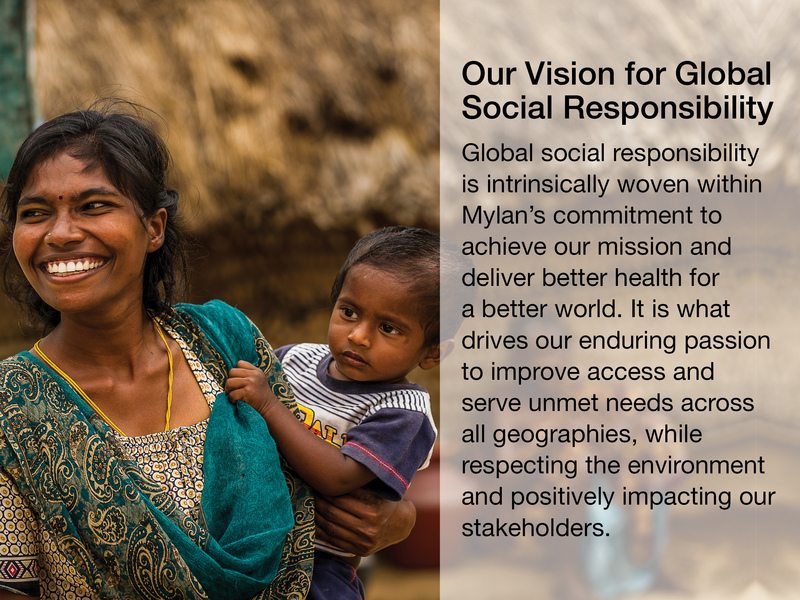 To further enhance Mylan’s global social responsibility efforts, the company undertook its most comprehensive analysis to date to identify key social responsibility priorities. 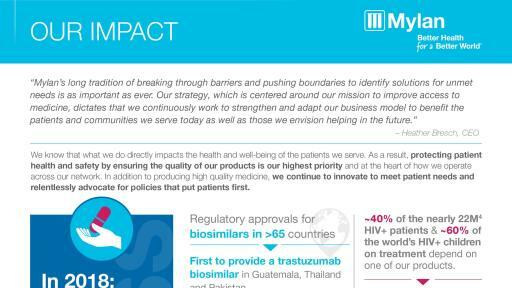 In addition, Mylan continued its work around the world to support patients along every step of their healthcare journey. “Our commitment to global social responsibility is a fundamental component of our aspiration to deliver better health for a better world. 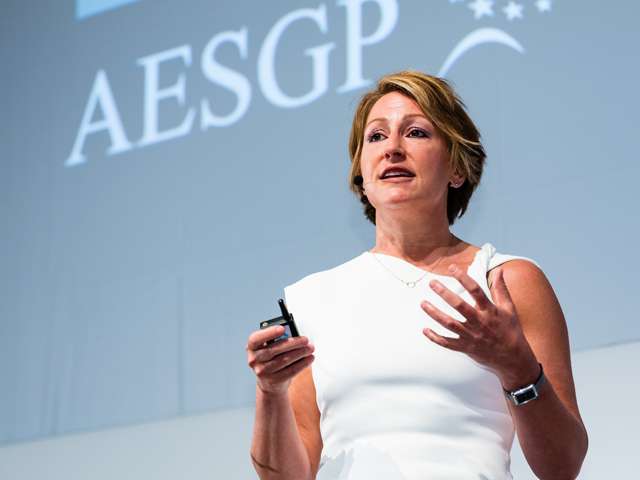 It’s why many of our initiatives and priorities are directly aligned with our mission of access,” said Lara Ramsburg, head of Global Sustainability. 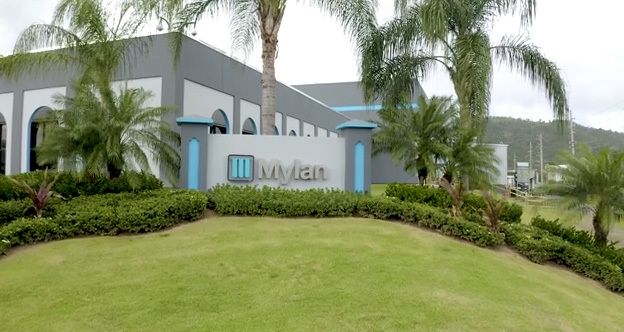 To date, Mylan has received regulatory approvals for biosimilars in more than 65 countries, giving us the potential to provide more affordable alternatives to costly biologic medicines that treat devastating and debilitating diseases such as cancer, diabetes and rheumatoid arthritis. 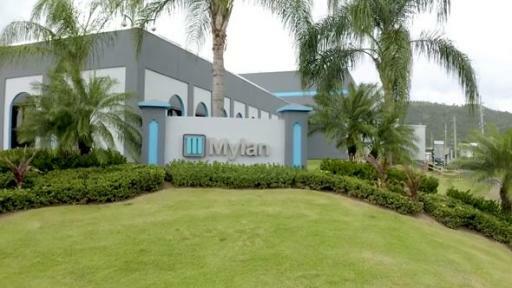 Additionally, in 2018 Mylan was the first to provide a trastuzumab biosimilar in Guatemala, Thailand and Pakistan. 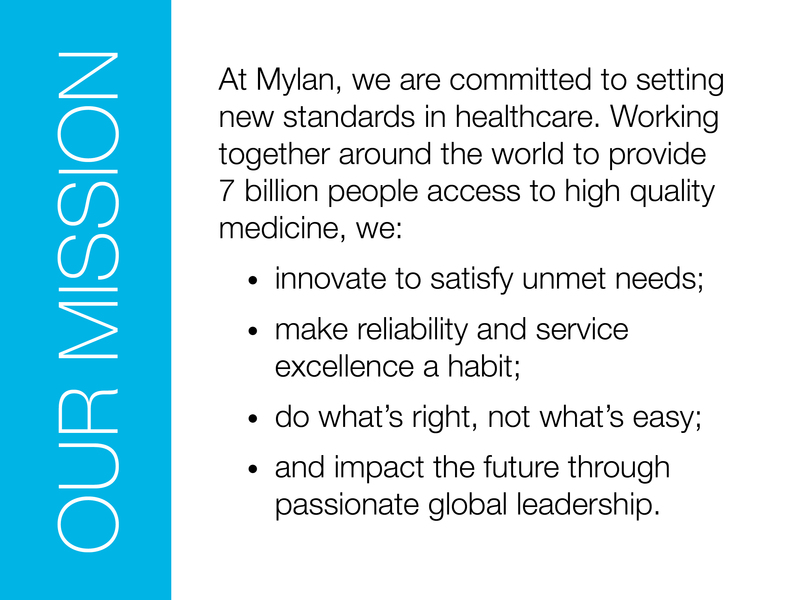 To learn more visit http://www.mylan.com/en/social-responsibility. 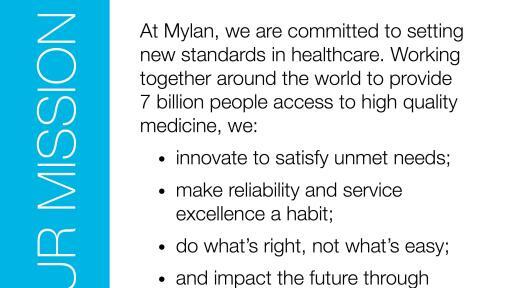 Mylan is a signatory to the U.N. Global Compact and is committed to its 10 principles aimed at protecting human rights and the environment and ensuring fair labor and corruption-free business practices. 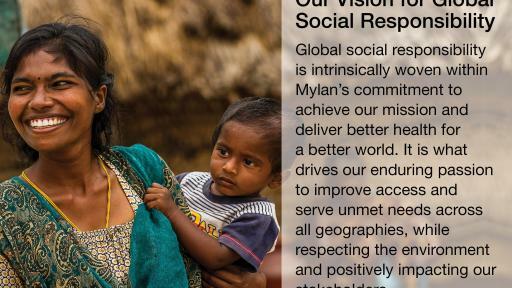 The Global Social Responsibility 2018 Progress Report constitutes Mylan’s Communication on Progress Report. The Sustainable Development Goals (SDGs), adopted by all U.N. Member States in 2015, form the basis for collectively creating a better future by addressing fundamental global challenges such as poverty, poor health, inequality and climate change, among others. Mylan supports the agenda and believes that companies can play a central role in helping to achieve these development goals. 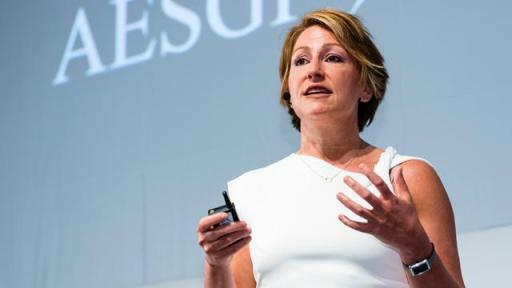 The SDG that is most related to Mylan’s mission and impact as a business is No. 3: Good Health and Well Being. 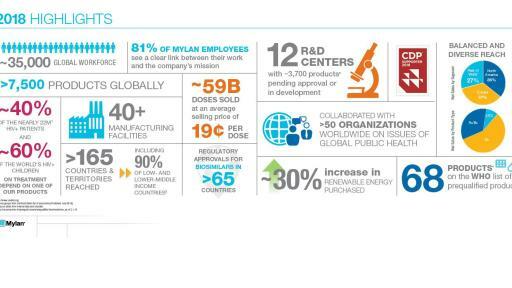 Our broad and diverse portfolio across ten key therapeutic areas – combined with our long-standing commitment to increasing access to high quality medicine through innovation, expansion and partnerships – strongly positions Mylan to make continued contributions toward this goal.